Arrival Leh Kushok Bakula Airport (3500Mtr). Upon arrival welcome and meet by our representative and transfer to Hotel/Guest for check in wherein welcome tea and coffee will be served. Complete half day rest at hotel for acclimatization as it is important at the height of Leh - Ladakh. Lunch will be served at 2:00PM. Afternoon around 3:00PM short sightseeing to Shanti stupa and 17th century Leh palace. Dinner & overnight at Leh in Hotel. Full day sightseeing of Indus valley. (Round 94km - 5/6hrs). Today after breakfast at 8: 00 A.M full day sightseeing of Indus valley, 16th century Shey palace, Thiksay monastery and 17th century Hemis monastery. Sightseeing start with 17th century Hemis monastery 47km from on the way stop to take the photos picturesque view of Shey palace and Thiksay monastery. After Hemis monastery drive 14th century Thiksay on the same way back. Visit Thiksay monastery and Lunch at Thiksay monastery restaurant. After Thiksay monastery drive back to Leh on the way visit 3 Idiot Rancho School, 16th century Shey palace and Sindhu Ghat. Evening at leisure to explore the city on your own. Overnight at Leh in Hotel/Guest house. 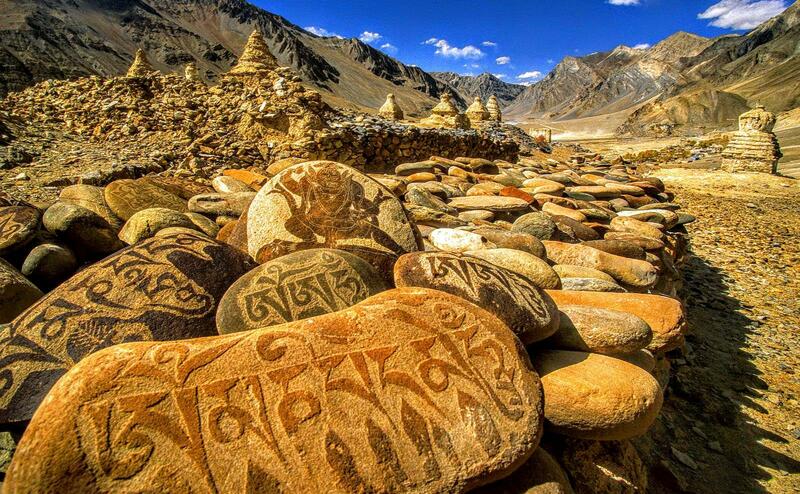 :Leh – Pangong Lake – Leh ( 140 KM one way - Round 280 km – 10/12 hrs drive). After an early breakfast at 5:00 AM leave to Pangong Lake enroute visit Thiksay monastery and attend prayer of monks in the main assembly hall of the monastery. After sightseeing of Thiksay monastery drive to Pangong Lake passing through Chang-La pass 5486 Mtrs above sea level. Stop at the Chang-La pass for a short moment to takes the photo o panoramic view Chang-la glacier and drive down to the of Tangtse, the main nomadic village of Changthang region. From Changla pass to Pangong lake drive through panoramic landscapes. 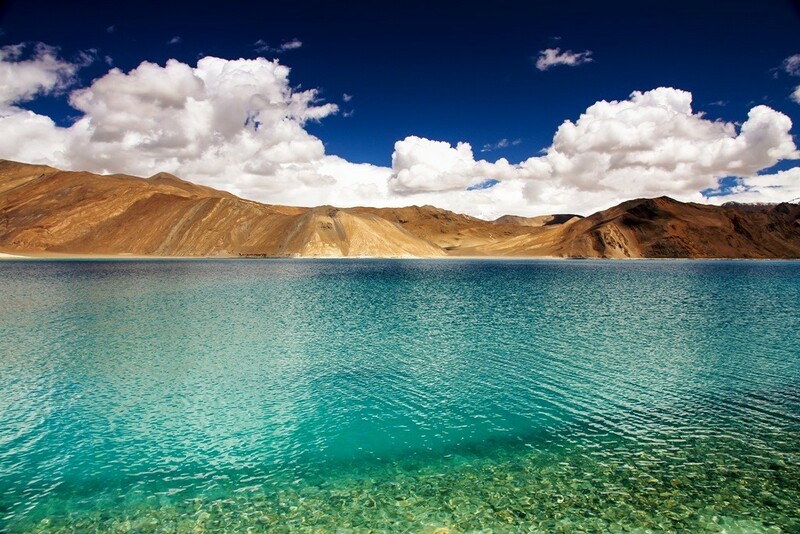 You will arrive at Pangong Lake around 12:30 PM or 1:00 PM. Panic Lunch at Pangong Lake and hike on the bank of lake to enjoy then grand panoramic view of the lake and surrounding landscape. Around at 2:30 PM return back to Leh by same route. You will arrive at Leh around 6:30 PM or 7:00 PM. Dinner & overnight at Leh in Hotel /Guest house.